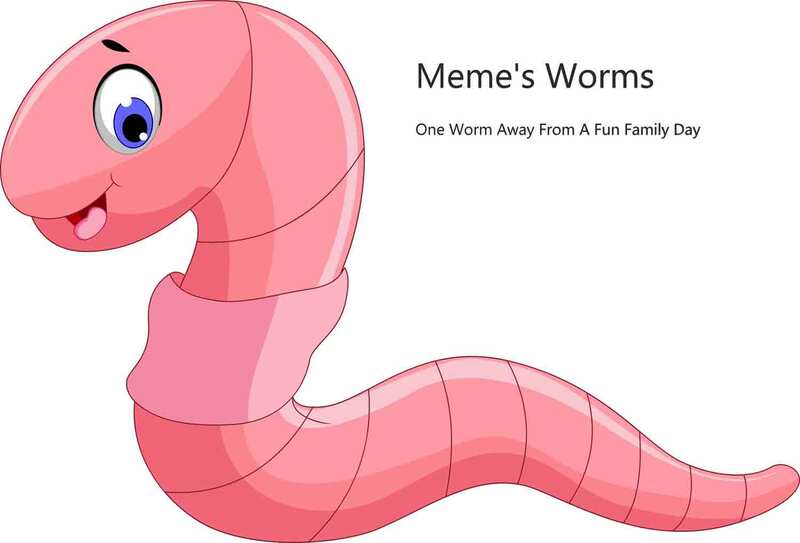 Buy worms in Georgia from suppliers below. We also sell a bait box that is homemade. 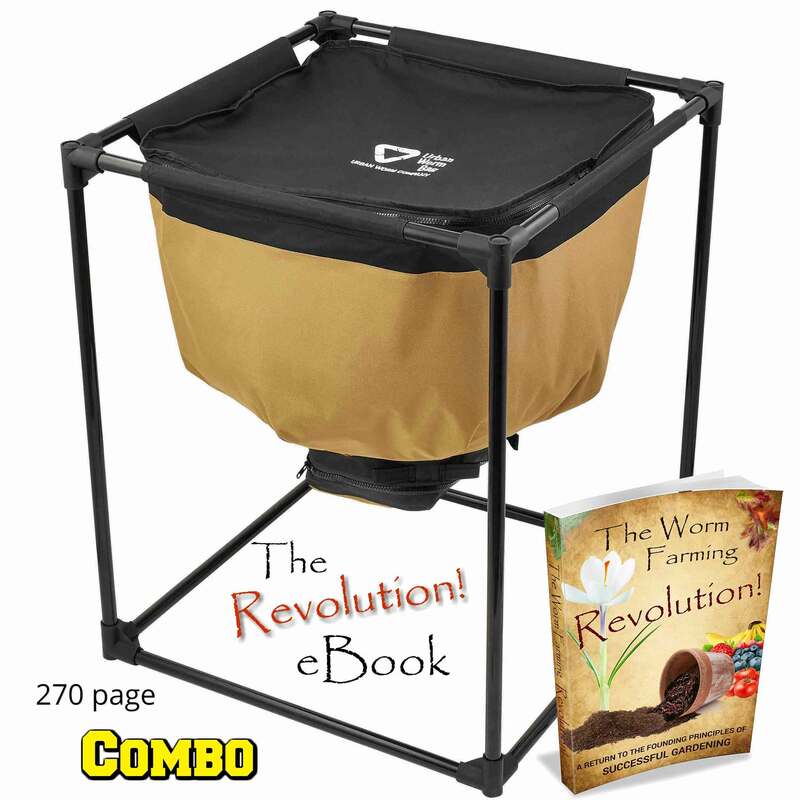 Excellent for carrying your worms on fishing trips, then taking back home to let them grow some more.